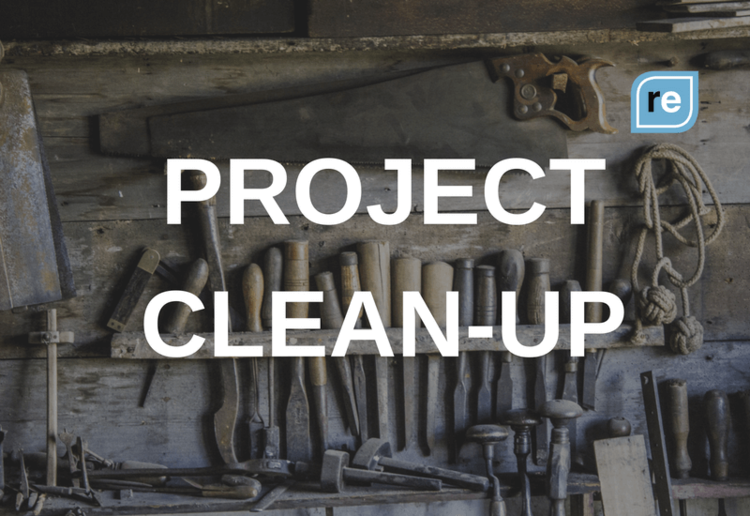 If you’re already overwhelmed keeping track of all the work projects, home tasks, social commitments and holiday travel, consider our Project Clean-Up. I’ll help you break down even the most complex projects into bite-sized chunks, prioritize them, and create a custom calendar to help you stay organized and on track. And if you’re really underwater on a big project, the Ridiculously Efficient team can even pitch in to help you do more in less time. How can you squeeze the most “juice” out of your free time? Our 2017 Lifestyle Tune-Up will show you how. Whether your goal is to get back into shape, travel more, enjoy more quality time with your partner or family, feel rested and recharged on the weekends -- or all of the above -- we’ll provide the support you need to actually make it happen. We’ll start by discussing your goals, and then I’ll build a custom plan for you with an accompanying calendar, accountability check-ins and webinars to keep you motivated. New Year’s resolutions have never been this easy. I’m opening up 20 more hours’ worth of coaching call windows to help you break through all of your work and life obstacles. If you’re feeling stuck, I’ll help you get unstuck -- and if you’re already performing at a high level, I’ll catalyze even more momentum. No matter where you are in your journey, you’ll find something to support your growth. And if you’d like to purchase any of these services for a colleague, friend or family member, we’ll send you a gorgeous gift certificate. Thank you for supporting small businesses, passionate entrepreneurs and the pursuit of becoming ridiculously efficient.